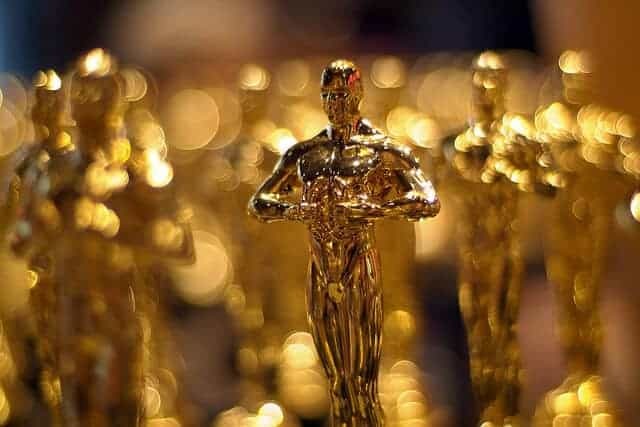 At the recent Academy Awards gala evening, the movie ‘Mad Max – Fury Road”, filmed in Namibia, was nominated for 10 awards and presented with 6 Oscars on the night. Namibia is no stranger to the Hollywood spotlights, with several successful productions being created in the folds of the desert, such as 2001: A Space Odyssey from 1968, The Cell from 2000 and 10,000 B.C. in 2008. Director George Miller, made the most of the Namib’s stark, desolate landscapes to create a suitably harsh backdrop for this larger-than-life film, starring seasoned actors, Tom Hardy and Charlize Theron. However, local film-makers have produced just one movie, the 2015 township drama “Katatura”, despite this scenic backdrop and an abundance of local subject matter. With a population of just 2 million, Namibia is considered a small, young country despite its large geographical area, and is really an infant when it comes to the media industry. For years, national television channels have focussed on foreign dramas which, in the absence of funding for local filmmakers, are cheaper than producing home-grown content. However, that is all about to change. Director and producer team Michael Basson and Errol Geingob of Desert Films are determined to see local Namibian drama take off, and they have the backing of brand-new NBC boss, Stanley Similo. Currently, NBC airs only 22% of Namibian programming, mostly comprised of news and talk shows, and there are no Namibian dramas on their schedule. Similo hopes to increase original Namibian content to between 34 and 45% in future and plans to call on all his resources to do so. First up, plans to film a new local production called Dreamers, which portrays the life of a typical Windhoek family, are underway. “I think we are on a good road. Things are happening,” says local actress Mara Baumgartner who will be involved with the show. While funding is still a problem, the likes of Baumgartner, Basson and Geingob refuse to let financial constraints get in the way of talent, seeing this as a challenge rather than a drawback. With a solid infrastructure, a rich culture and abundant backdrops to suit any script, Namibia has all the raw materials for successful film production, and it is hoped that Desert Films will pave the way for more local talents to shine on the silver screen.